What is the Presentence Report (PSR)? 1- Under the Obama Adm., the Justice Department phased out its use of private prisons after officials concluded the facilities are both less safe and less effective at providing correctional services than those run by the government. 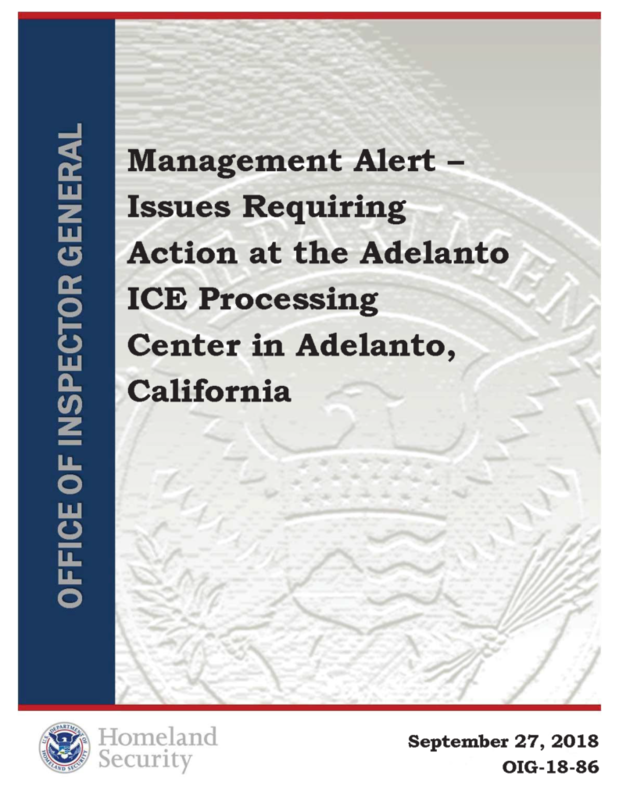 2-The OIG’s most recent report: 9/2018 continues to demonstrate GEO’s inability to function without oversight. How we treat immigrants is a reflection of our core value history, is this us? Please click the link and read the report if full. Programs like the Education Justice Project out of St. Louis University Prison Program brought classes to Danville Correctional Center — a medium security, all male prison with about 1,700 inmates in east central Illinois, and California’s San Quentin’s ‘The last Mile’ are both great steps in addressing the recidivism paradigm. Currently, there is no pathway ‘within the PSR’ process that addresses recidivism. This could match a defendant with a facility that supports an interest the defendant may have in either college, or in learning a specific occupational or trade. In an attempt to positively change their and their family’s future, this would go a long way towards ensuring a successful reentry back into their communities, while being a first step towards reducing the recidivism paradigm. Can Prison Design Affect Inmates’ Mental Health Outcomes? Deprivation Theory: This is the idea that when an inmate is subjected to a restrictive environment, certain basic needs may go unsatisfied and an inmate may adapt to the situation by satisfying needs via maladaptive behaviors. Situational Theory: This is the idea that architectural and social determinants can impact one’s perception of his/her experience (safety, available resources, relationships) and the likelihood of engaging in violence. Reading the article in full should be considered in future building contracts. Getting the PSR right before sentencing. Imprisonment is a frightening experience for both your client and their family. Counsel and family can assuage some of these fears by addressing federal prison healthcare both before the sentence begins, and while the inmate is in Federal Bureau of Prisons (“BOP”) custody. The Presentence Investigation Report (“PSR” or “PSI” or “PSIR”) plays a critical role in Sentencing Guidelines departures and statutory sentencing considerations. From the judge at sentencing to the Probation Office’s use during Supervised Release, the PSR is considered gospel fact about the defendant. Once in BOP custody, the PSR becomes a bible about the inmate. 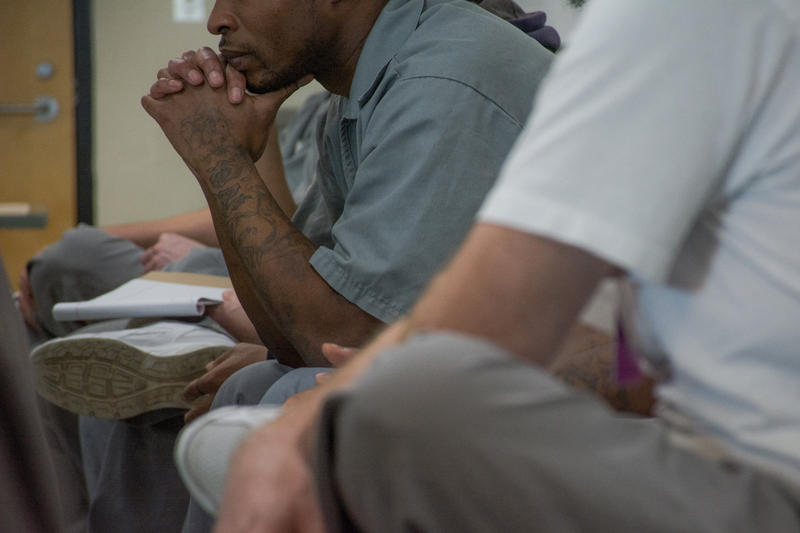 The BOP’s interpretation of the PSR drives its decisions about security level and prison placement, programming, pre-release, and even medical care. The inmate’s federal prison life depends on that PSR. One cannot overstate the PSR’s importance, or the need for it to be accurate the first time. Asking to change the PSR later asks a court to change positions that it has already adopted as accurate. Even if this can be done – a big if – the amendment process can take years and many billable hours to complete. Should there be a medical or mental healthcare issue, the PSR drafting process is the time to get it right. An inaccurate PSR can mean a lack of consideration at sentencing and inappropriate or absent care after imprisonment. For example, if kidney dialysis is necessary, submit related physician notes to the Probation Officer through their PSR. If the defendant is undergoing liver dialysis while waiting for a liver transplant (Mars, for their transition period until they receive a liver transplant), make sure all events are documented. Everything is important, from osteoarthritis and degenerative joint diseases to food allergies and medically necessary diets. Everything needs to be documented, including how any maladies would limit “activities of daily living” (“ADL”). Patient-inmates are considered ‘independent’ if they can accomplish their Activities of Daily Living (ADL) – things like dressing, bathing, and eating – on their own. Medications must also be identified to estimate which prescription drugs the BOP will make available. It is critical to identify whether given medications are available on formulary, or if they require a request for non-formulary medications. Understand that the BOP will discourage non-formulary medications that require special approval. More likely, BOP physicians will just switch the inmate’s treatment medications to similar equivalents. These issues should be addressed with the court before incarceration, because after incarceration the court has no real oversight. Letters from the client’s personal physicians should provide documentation about their prescription selection, and reasons why “similar” medicines are not appropriate for individual inmates. Today the BOP uses a complicated method to convert a person’s medical diagnoses and treatments into a CARE LEVEL Classification. Classifications range from CARE LEVEL I for the healthiest inmate-patient, to CARE LEVEL IV for gravely ailing inmate-patients who need ‘in-patient’ care. Each facility then is identified by both a Security Level and this CARE LEVEL structure, and inmates are placed accordingly. ‘…supporting those who wish to create positive futures for themselves and their families.’ One example is, the Last Mile. The Last Mile (TLM) was created to provide programs that result in successful reentry and reduce recidivism. We believe that jobs are the key to breaking the cycle of incarceration. Our mission is to provide marketable skills that lead to employment. Our in an out program provides career training in prison with mentorship and job placement upon release. We can all agree that leaving prison with a “Felony” on one’s record disqualifies them from most jobs in our current workforce. While discouraging, this existing ‘disclosure requirement’ that appears on most employment applications inhibits those affected from moving forward with their lives, thus contributing to this recidivism paradigm. The issue of a “Felony” on one’s record is a political issue, and one that politicians all across the country need to address. Our society’s reality is that released inmates are facing this challenge every day; this is their albatross. Even so, if the effort is made early before prison placement, we can begin to start changing some of their future ‘paradigm’ challenges. While this is a difficult and fearful time, it is worthwhile to discuss with your client what job, educational or lifetime goals they (and their families) may have, and then including this in their PSR. A personalized Presentence Report (PSR) submitted before sentencing that matches your client with a facility that provides for their individual healthcare needs, security level, encourages and supports their interests in: Education (College) as well as interests they may have in a specific occupational trades training (i.e. : Accounting – Welder), is all a great start. Society’s benefit: Individuals released with a new futures for themselves, now becoming contributing members to their communities. Your Client’s benefit is that they are now released with enhanced life skills and future positive goals. The Last Mile’s is a successful example of what can be done in changing our existing recidivism paradigm.